A slow mobile site does more than frustrate your customers, and it also limits your business. You have a lot to gain by improving the speed of your mobile site. Slow mobile sites usually affect the thrill and joy of surfing the net and consumers need and want faster and better digital experiences. We have all been a victim of slow internet, waiting for a mobile site to load and abandoning it out of frustration. Businesses also suffer from this malady. 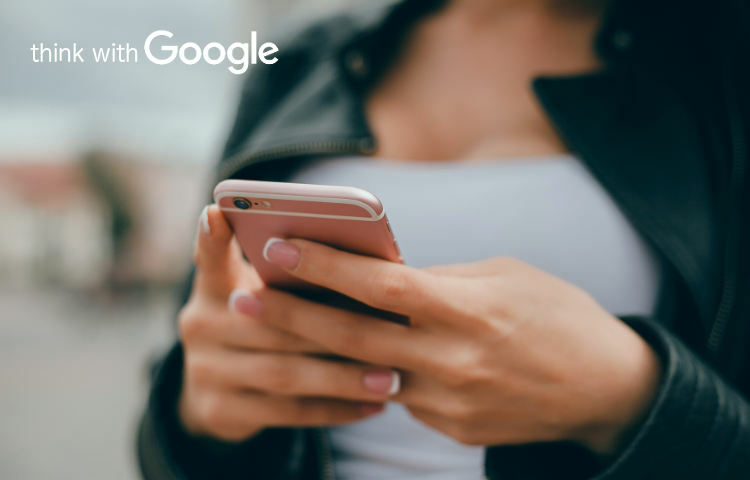 According to Google data from 2016, 53% of visits are abandoned if a mobile site takes more than three seconds to load. The normal time for a site to load for 3G connections is five seconds and three seconds for 4G connections. But luckily for us all, Mobile World Congress in Barcelona has introduced a new Mobile Speed Scorecard. This tool is straightforward to use and allows you to compare your mobile speed with other companies. • Set country and connection speed (3G or 4G). • Type your domain into the top of the box and hit the arrow. • To get a comparison, type another domain into the top of the box. You can compare up to 10 domains. A slow mobile site does more than frustrate your customers, and it also limits your business. You have a lot to gain by improving the speed of your mobile site and reducing load time by two seconds as against one second. • Implement user experience guidelines. You can learn more about how to speed up your mobile site with thinkwithGoogle.